Chi Renovation & Design is a full service, licensed and bonded general contracting company, serving Buffalo Grove, IL. We proudly serve Buffalo Grove homeowners with all of their renovation and remodeling needs. One of our core expertise is renovating basements. Our passion is for basement build-outs and renovations, whether they be remodeling an existing basement or finishing a basement from scratch. We provide full service on all basement finishing projects, from conceptual design through completion of basement construction, and will work directly with you during the entire process to keep you informed. 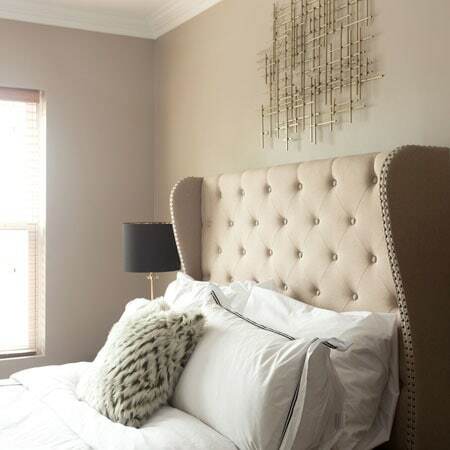 Chi Renovation was founded to fill a vital role in the construction industry in Buffalo Grove; the demand for quality design service from a trustworthy company. We pride ourselves on our high-end designs, quality of construction, and most importantly, our client satisfaction. We understand that home remodeling can be a stressful process and that is why we as Buffalo Grove luxury basement contractors are committed to providing the best customer experience in the industry. We treat every client’s needs uniquely and our workers respect their home as they would their own. 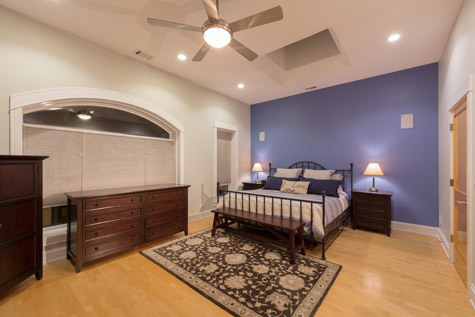 Whether you need help from one of our Buffalo Grove basement designers or just need a reliable and trustworthy basement project manager, feel free to give us a call today for your basement renovation project and we will be more than happy to assist you. If your basement project is not something we can help you with, we are more than happy to refer you to someone who can. We will schedule a free in-home consultation with a member of our team to determine the best course of action for your space and they will work directly with you throughout the entire process. Thank you for taking the time to learn more about us and we hope to hear from you soon. Learn more about our Buffalo Grove general contracting company with a specialization on Buffalo Grove kitchen remodeling, and Buffalo Grove bathroom remodeling.